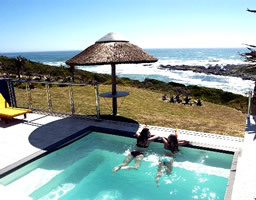 BookEasySA.com allows you to Communicate with over 2500 Establishments across Southern Africa to find your ideal Holiday Accommodation. 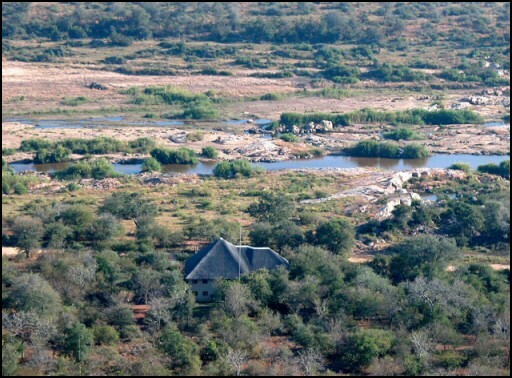 Gooderson Bushlands Game Lodge offers an unforgettable African bush experience. 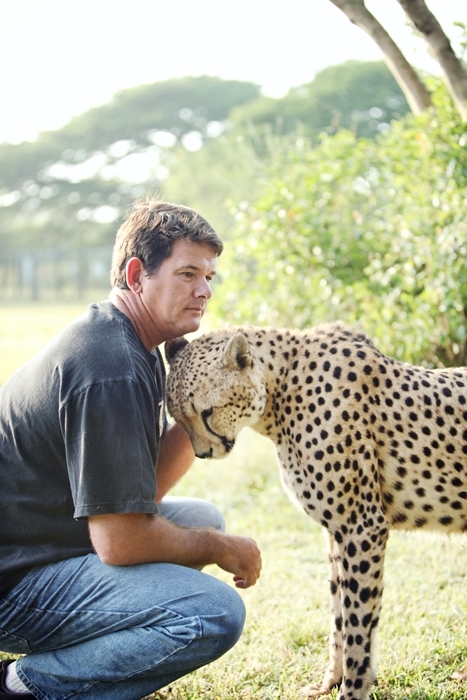 Meet up with zebra, warthog, giraffe, nyala, wildebeest and impala, and enjoy the abundant bird life. Explore the fantastic Nyala guided walking trail. Accommodation is spacious & our individually decorated bedrooms, with sliding doors, open onto your private balcony or the tropical garden. 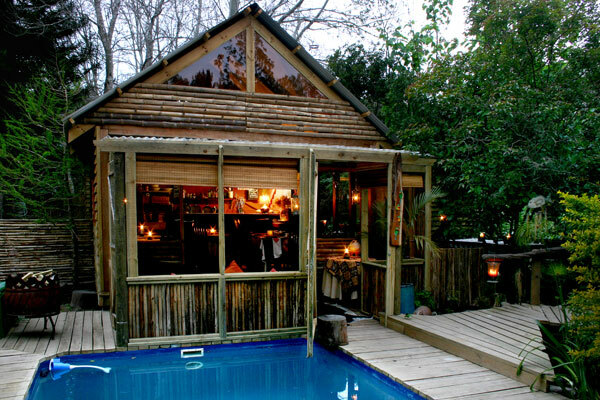 Hide-Away Guest House is the ideal place to simply relax or from which to explore the many sights of Knysna and the scenic Garden Route. Knysna is surrounded by a paradise of indigenous forests, mountains, lakes and spectacular beaches and nestles on the banks of a tranquil estuary. Enjoy unsurpassed Garden Route guest house accommodation at Tranquility Lodge in the Tsitsikamma Forest National Park of South Africa. The setting of Haina Safari Lodge is classically African, relaxed and informal. 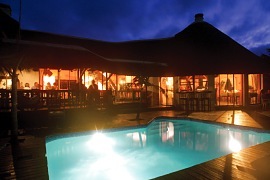 The Main Boma consists of a lounge, dining room and bar area decorated in wood and thatch. Emdoneni Lodge is a proud nominee in the World Luxury Hotel Awards 2015! Bushwise Safaris Special!! Situated on the banks of the Crocodile River overlooking the Kruger National Park, Bushwise Safari Lodge combines the real Kruger Safari experience with luxurious accommodation boasting a unique ambiance true to the safari adventure you are seeking. with magnificent sea views - completely unspoilt.